1.2 FL. OZ. 1.7 FL. OZ. 3.4 FL. OZ. Before creating the House of Chanel, Coco was Gabrielle. A rebel at heart...passionate and free. The inspiration for the luminous floral fragrance: GABRIELLE CHANEL. The fragrance appears to be suspended weightlessly within the striking, square bottle crafted of ultra-thin glass, as the four transparent sides fade into the background to let the light shine through. The label and the stopper have the same shape and indefinable lamé colour, a delicate balance between gold and silver, and the interior is warmed with an even more resplendent gold. Nestled in an imprint of its silhouette, the bottle is carefully protected by a precious interior sleeve. Olivier Polge crafted this Eau de Parfum as an imaginary flower — a radiant and sparkling, purely feminine Chanel blossom based on a bouquet of four white flowers: a rich, enveloping heart of exotic Jasmine shimmers with the fruity green notes of Ylang-Ylang, while fresh and sparkling Orange Blossom shines through, offering a glimpse of Grasse Tuberose captured at its finest. Four points of light that recall the four corners of the bottle. Apply GABRIELLE CHANEL fragrance on skin or clothing with a deliberate and generous spray. Chanel is all I wear...love Coco Mademoiselle and Coco Noir...want to try new Gabrielle. The fragrance is totally ME. I love the bergamot notes underlying in the fragrance! I love this smart scent so different . I wanted a purse size to carry. I have the large bottle also. I manage several very modern young ladies very interested in fashion. They love this perfume. I believe my son's girlfriend would enjoy receiving this for Christmas. Because it is beautiful . My wife's choice anyday and anytime.She loves this Perfume. Had a sample of this scent and fell in love with it! Had to purchase my own bottle of it! Young and fresh - Gabrielle is what brought me back to perfume. A year-round, bright scent. My husband normally hates the smell of perfume, but loves Gabby. It’s magic! I received a sample with my order that came today and I fell in love immediately. My wife has had some of this before and she absolutely loved it - as did I! So she ran out recently and it's time for more:-) AND...she will be thrilled to try the facial products! I first received as a birthday gift & there was instant "LOVE 4ever." I received a sample of Gabrielle from Chanel. The fragrance was heavenly and memorable. Perfect white flower scents. I must try a fragrance several times before I purchase and there was a generous amount of the fragrance for me to sample. Having received a sample with a previous order,I had to have this simple yet elegant fragrance. I adore Chanel perfumes because of their simplicity and yet they have an unequaled elegance and superior longevity. Looking for a lighter scent for everyday wear. Love jasmine & orange! This perfume is so beautiful and sensual. I love it! Recieved complimentary with prior order and love fragrance so now I purchasing for myself. I received a sample of Gabrielle when I placed a previous order. I never tried it until just recently....I LOVE IT!! My husband also said it's wonderful and he never comments on my perfume choices. It's so fresh and crisp, it seems to have great staying power too. Perhaps I've finally found my new signature scent! My Special lady got a sample of this product and really liked it. I received a sample of Gabrielle with my Fabletics order. It’s divine!!!! Its a christmas gift for my mother. Saw this perfume in Beverly Hills with my daughter who also is named Gabrielle and thought it would be a great Christmas gift. Thank you!!!!! I love this fragrance and so do others and ask what it is! I have always loved Chanel parfumerie.. I wanted to give a special gift for my sister’s birthday. I could think of nothing she would appreciate than Chanel, also one of her favorites. Found it in Vogue and loved it. Another favorite odor love the Gabrielle also perfect size and price. I love this scent, I bought it as a gift for my sister and I had to get one for myself. I received this in a sample bag with a previous purchase and loved the scent. 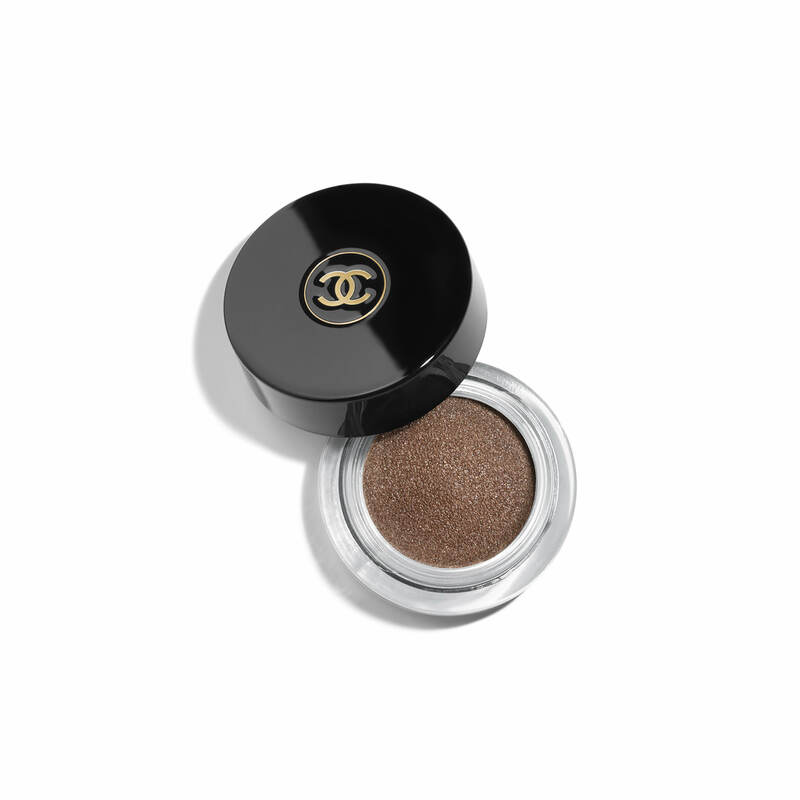 I have been using Chanel #5 and Coco Mademoiselle for many years and have always enjoyed using them. 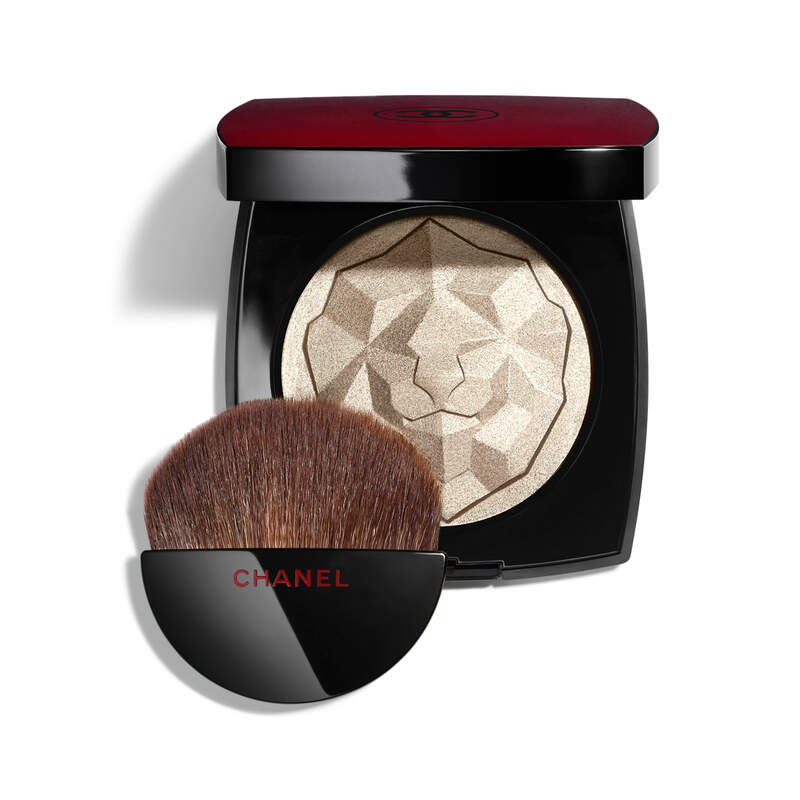 I recently heard about Gabrielle Chanel and want to try it. I am sure it is just as. 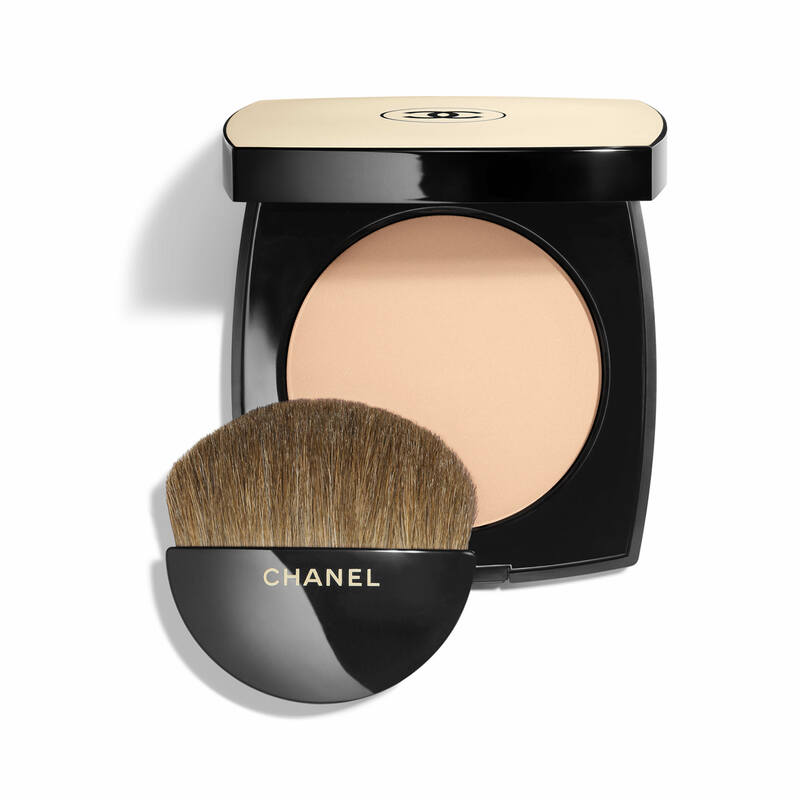 beautiful as every other Chanel product. My husband surprised me with a beautiful basket filled with all the Chanel Allure Collection and a romantic weekend to a Victorian Bed and Breakfast in 1993 on our 25th wedding anniversary. Although I continue to enjoy my Allure, I thought I would be fun to surprise my love with this new Jasmine, Fruity fragrance GABRIELLE!! I’m so excited to finally be getting it, now that the Body Lotion has been made available. I never buy the parfum without the body lotion or body cream……Love To Layer!! My daughter has been wanting this. Got it for her birthday. Received a sample & adored the scent! Can’t wait to have it in my collection! Got a sample, my other half loves it, this is my special occasion perfume. Will this new Gabrielle Chanel spray be available for Christmas-2017 for gift giving? BEST ANSWER: Gabrielle Chanel is a part of our permanent fragrance collection. We recommend that you subscribe to our Chanel Newsletter so that you will be the first to receive updates of our up and coming Fragrance and Beauty Collection releases. I have used Cristalle for over 35 years and never had anything come close to it, until now. The first new scent in decades I truly love. Thank you! To me, its more like a summer fragrance. I would definitely not wear this in the fall/winter. I received a free sample and my husband and I fell in love. I Waited impatiently for Gabrielle to come out. I've always loved The original #5. Is this new fragrance appropriate for a woman in her senior years? BEST ANSWER: Gabrielle Chanel Eau De Parfum is a radiant and sparkling, purely feminine Chanel blossom based on a bouquet of four white flowers: a rich, enveloping heart of exotic Jasmine shimmers with the fruity green notes of Ylang-Ylang, while fresh and sparkling Orange Blossom shines through, offering a glimpse of Grasse Tuberose captured at its finest. We recommend this fragrance for any woman who is looking for a luminous, floral fragrance as it can be worn by women of any age. so where are the gift sets of Noir and Gabrielle? I prefer having a purse spray and no, I don't intend to decant from a larger bottle! Currently we do not offer a gift set for our Coco Noir or Gabrielle Chanel fragrance. We do offer a complimentary keepsake gift box where you would be able to choose items online to create a gift set as unique as the individual you are sending it to. What floral notes are in this fragrance? I have worn Coco Noir since its launch. How do the two compare? Our Coco Noir is not similar to this fragrance as it's main notes are Grapefruit, May Rose, Geranium Rose Leaf, Venezuelan Tonka Bean and offers a trail of Indonesian Patchouli. Gabrielle is a very feminine floral, fragrance where as our Coco Noir fragrance is a Luminous, Oriental fragrance. 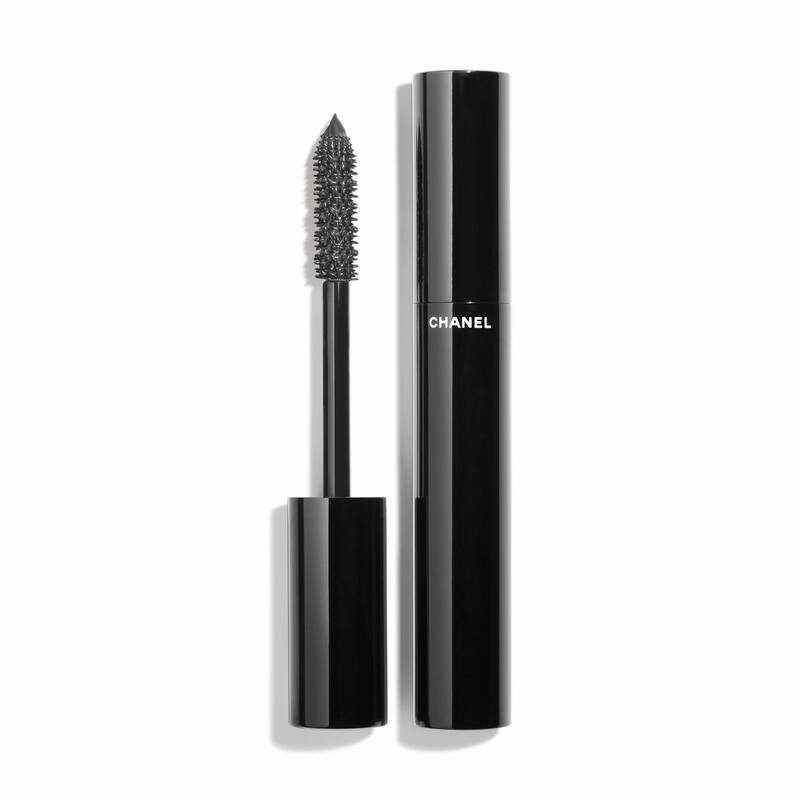 I ordered this as soon as I received the email from Chanel announcing it. I just received the shipment today. It is like Christmas morning getting this today - so excited! If you like Chanel fragrances, you will like Gabrielle. 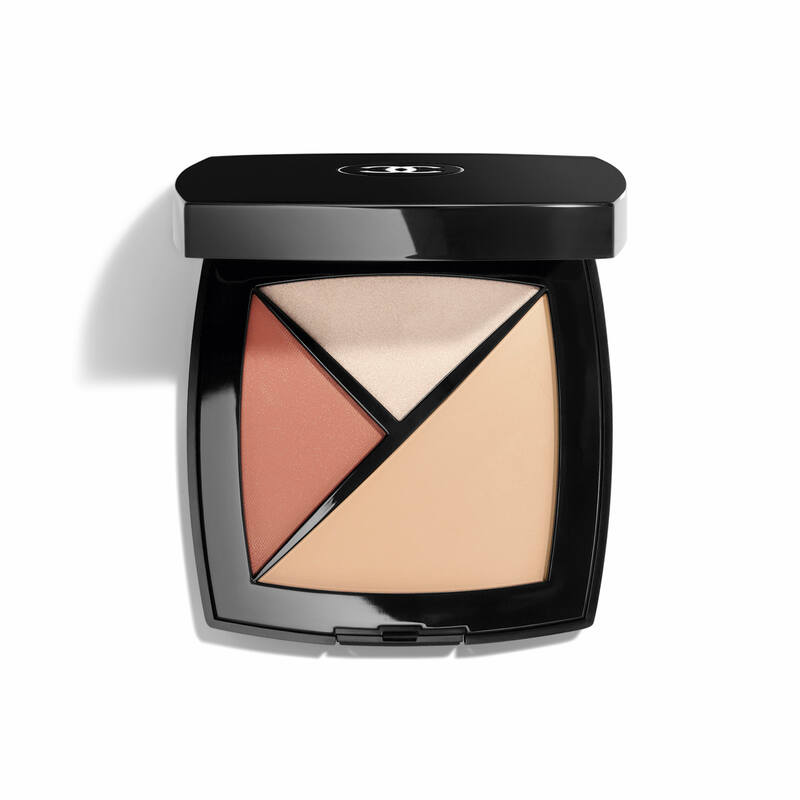 It has notes that remind me of Allure, Les Exclusifs 1932, and No. 5 Eau Premiere. You can tell it is a Chanel product. And by the way, the packaging is superb! Only the best from Chanel! Does it have patchouli in it? BEST ANSWER: Gabrielle is a beautiful floral, solar and luminous fragrance. Love it! Smells great on! I absolutely love the scent. Not too strong but stays with me throughout my workday. First time smelled it on my fiancé and don't want her to wear anything else! The fragance is elegant, unforgettable, sensual, mysterious, daring and shy all at once! It's the perfect beginning of any day, especially in Alaska! The scent is nice, it picks me up all day without overpowering my senses. It’s my new favorite. Love Gabrielle Chanel parfum smells amazing . Last long and I get a lot of compliments . Very underswhelmed by it. This is definitely not in the vein of Chanel. I guess they are moving further away from their quintessential essence toward the mainstream palate. I find this fragrance to be bland, fresh and very common. The lasting power is rather on the weaker side. I can see how this might be pleasing to everyone and an appropriate fragrance for an office seetting or a young lady. I just feel that it was a poor choice to name this one after Coco’s maiden name. After all she was a complex and powerful woman, neither of which can be found in this fragrance. Absolutely amazing scent! I can follow each note from the first spray to the mesmerizing end notes that evolve as I move throughout my busy day! Made my Wife very happy. Quality as You might expect from Chanel. For the rest it’s a matter of personal taste of course. Well, it is a Christmas gift that hasn’t been shared yet. I have no expectations that this Chanel will be anything less than 5 Stars. The scent is amazing. I have purchased Coco and Coco Mademoiselle for many years but this perfume is my new favorite. Beautiful bottle also. I bought this as soon as it came out. Hoping for a spectacle but only for a generic nice fragrance. Doesn’t have too much personality. This perfume is my nieces favorite! So it was the perfect choice besides the fact that I too love the scent! An enveloping and exotic flower, adding depth, richness and complexity. Green and fruity, this distilled flower shimmers with vibrant notes. A bright, fresh and sparkling flower. This rare ingredient has been uniquely extracted to enhance the sweeter, creamier and more floral notes. Eau de Parfum Spray - 1.2 FL. OZ.